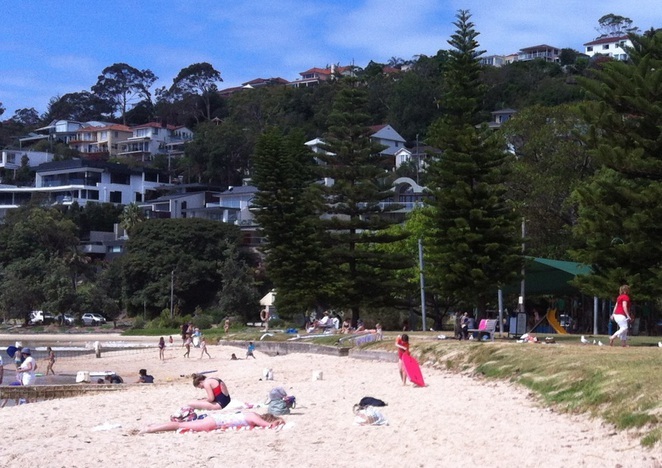 As Sydney parents, we are spoilt for choice when it comes to great places to take our kids. 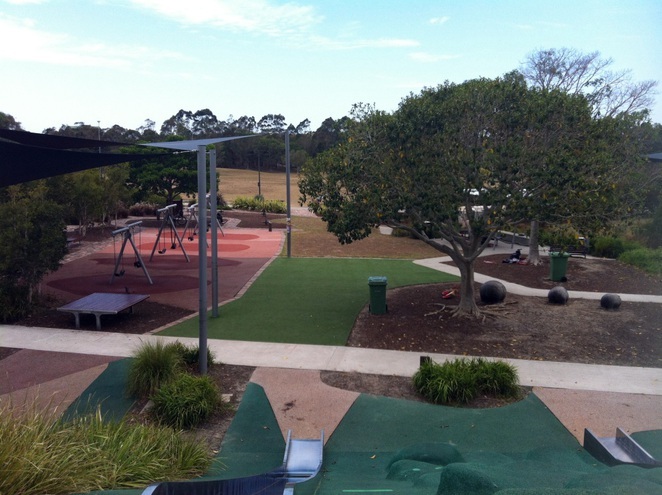 Many of us tend to frequent the same spots because they are convenient and close to home, but there are so many wonderful parks and playgrounds to see and explore if you venture a little further. 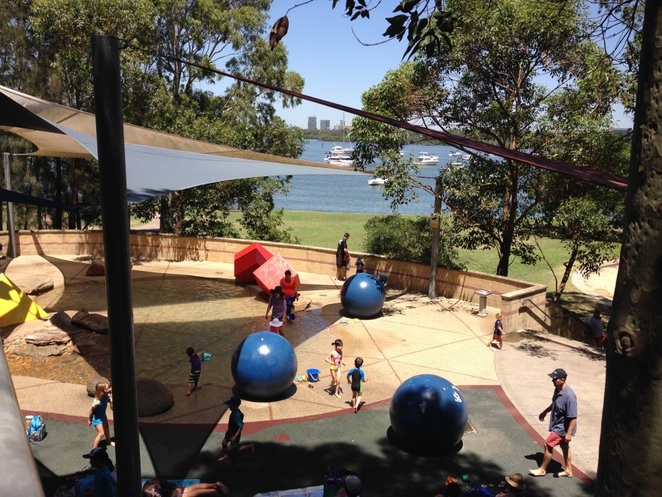 Planning an adventure day with other parents is a lot of fun and gets you out of your daily routine, not to mention your kids will enjoy exploring new places. 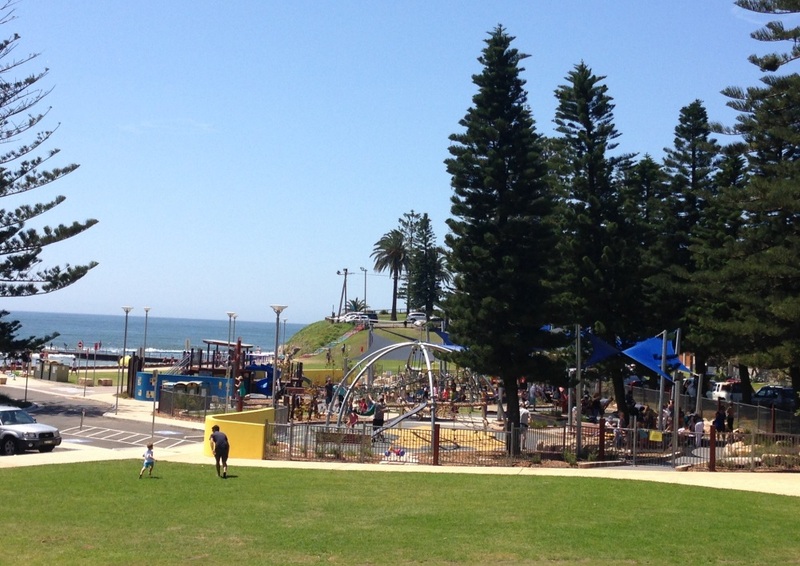 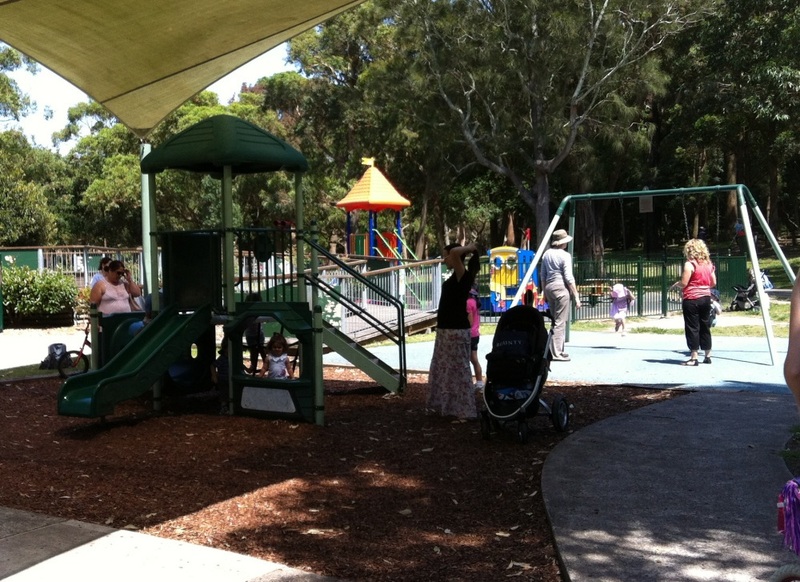 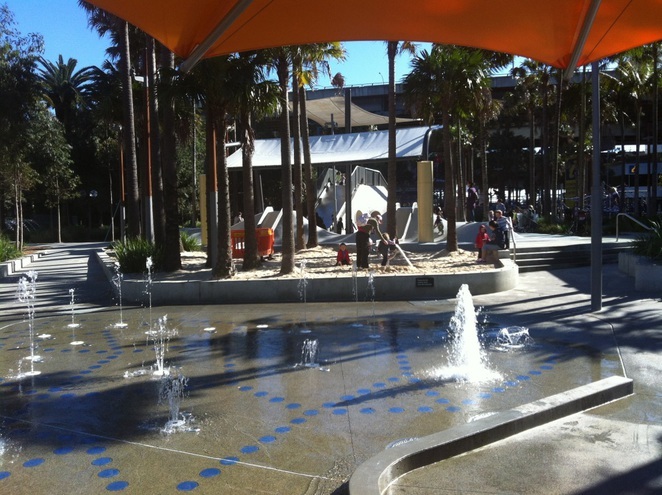 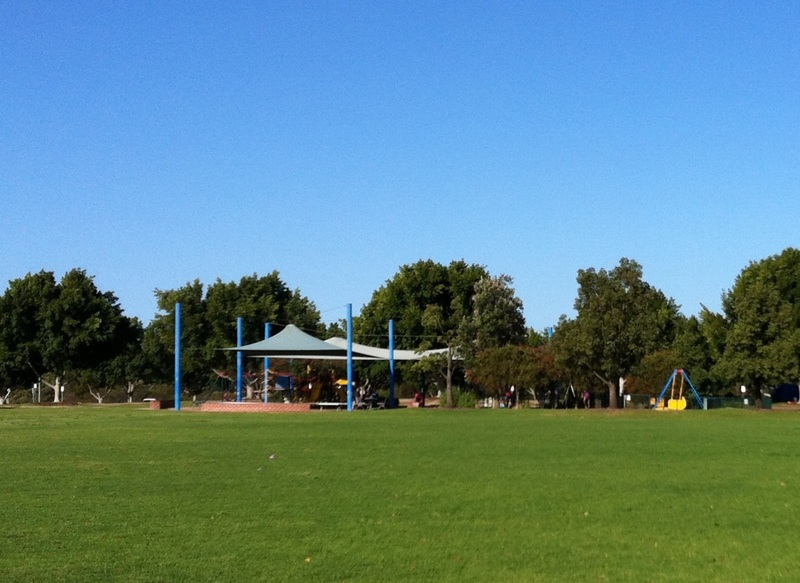 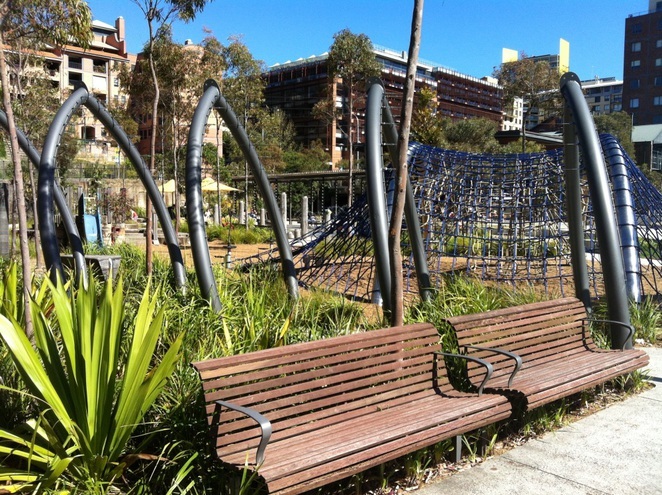 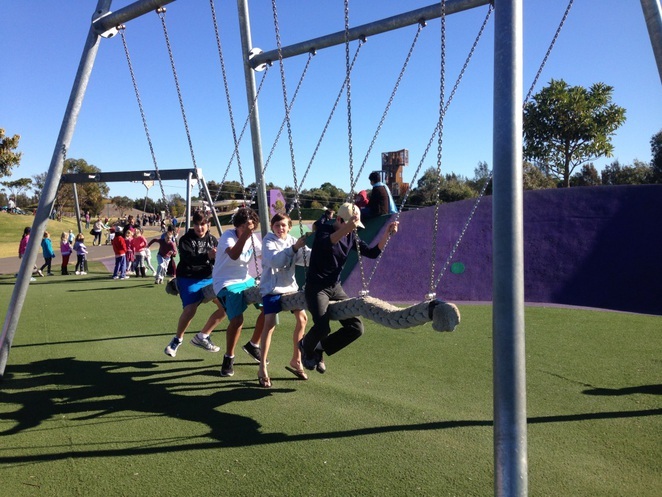 Here are some of the best Sydney playgrounds that I've seen. Not only do they offer excellent equipment for kids, but also good facilities for parents. They are in no particular order and if you click on the name of each playground, you will be taken to a page, which offers more information and photos. 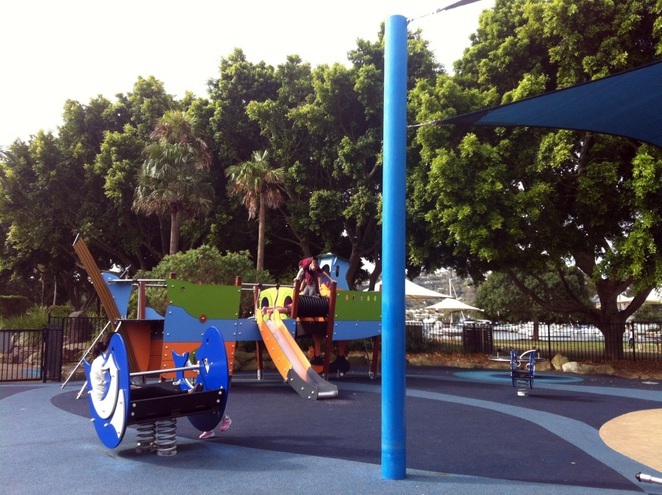 If you know of other great playgrounds, share them with us below.